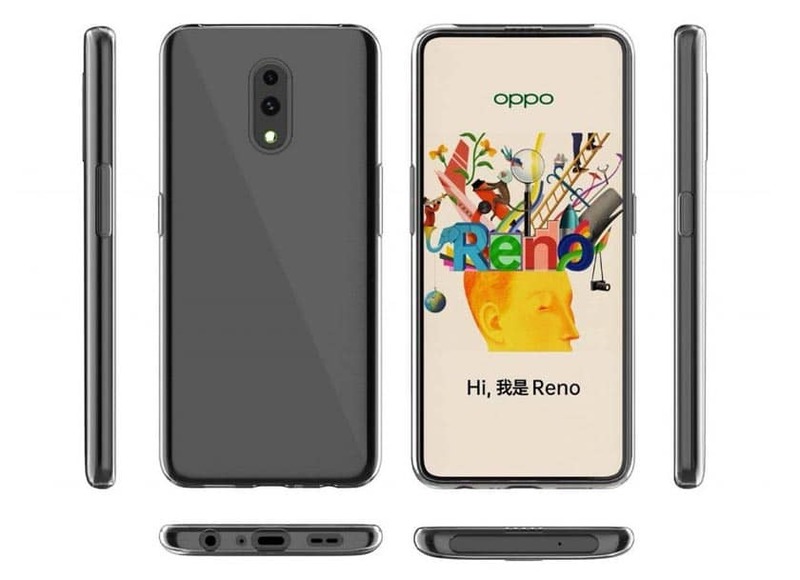 The Oppo Reno leaked through a video of getting started and a series of renderings. To accommodate the front photo sensor, the smartphone would be equipped with a mechanical system that seems to compromise between the slider of the Oppo Find X and the retractable camera Vivo Nex. A wacky design but that allows a really borderless screen. 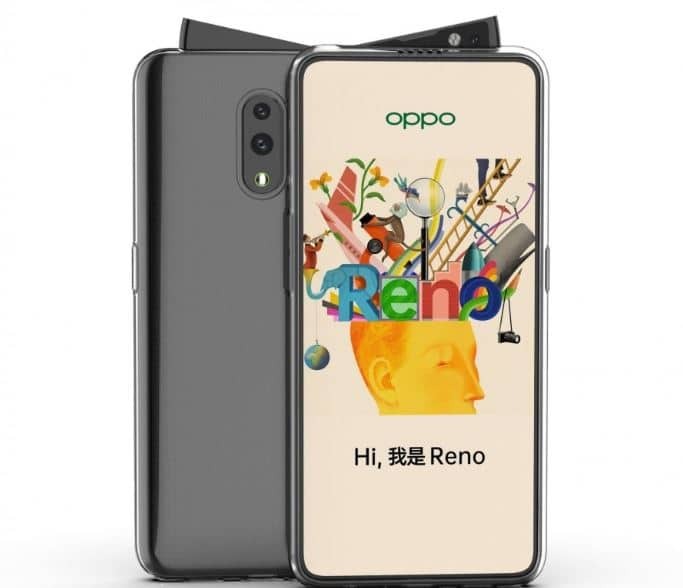 Visuals and a video of the Oppo Reno have leaked. We discover a smartphone with a truly original design since we are dealing with a screen that is close to the 100% borderless without hole or notch. The front photo sensor is indeed hidden in a drawer placed in the upper edge of the mobile. A concept that is reminiscent of a mix of popular slider technology with the Oppo Find X and the Vivo Nex pop-up camera . It seems however from what can be seen in the pictures that this choice is made at the expense of the thickness of the device, which gives the impression of having a little bit of fatness. We are looking forward to seeing Oppo officially introduce the product (see April 10th, 2019) and especially to take it in hand to see for ourselves what advantages this option offers over existing solutions. As we can see in the video below, we are dealing here with a mechanical system, which is triggered automatically when you switch your camera to selfie mode. To offer large screens without border, hole and notch, major manufacturers are considering more and more seriously such solutions. We saw it with the Xiaomi Mi Mix 3 and its slider , while the OnePlus 7 would be equipped with a retractable front photo sensor .